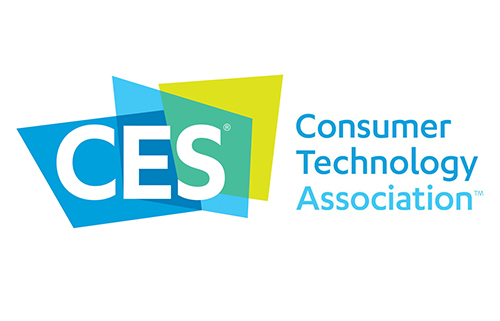 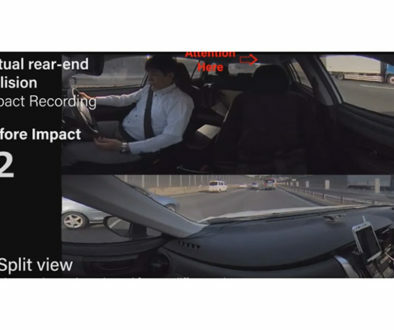 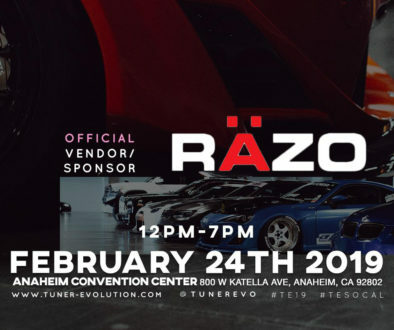 Follow RAZO.USA and Upgrade Torrance, California - Feburary 22, 2019 – Razo / Car Mate USA will be giving away shift knob and pedal combos to five lucky attendees of Tuner Evolution SoCal event to be held February 24th at the Anaheim Convention Center. 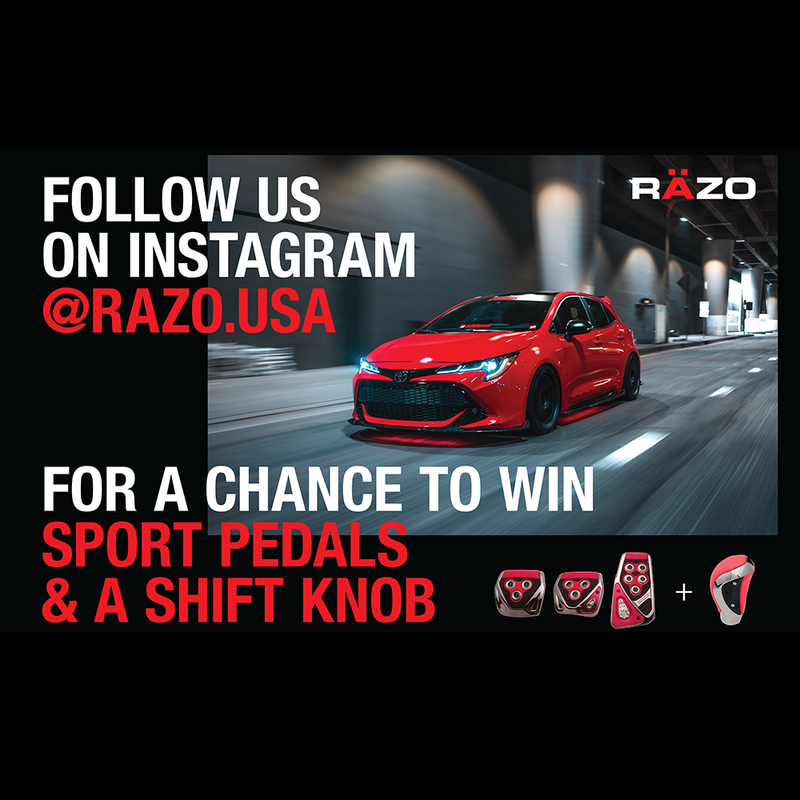 Show attendees simply need to show the spokeswoman at the show that they are following RAZO.USA on Instagram for a chance to be randomly selected to win a shift knob and pedal combination of their choice. 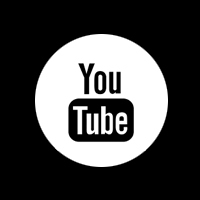 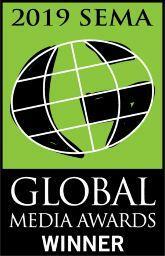 * Winners will be notified after the show and will not need to be in attendance to collect their prize.